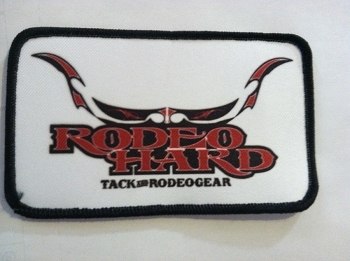 Quality Team Ropes from Rodeo Hard. 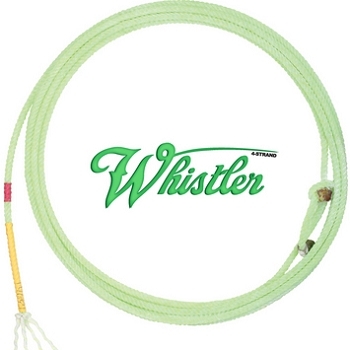 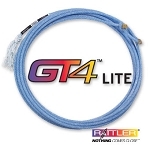 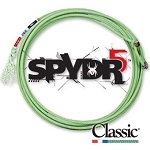 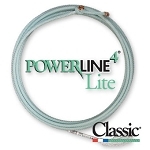 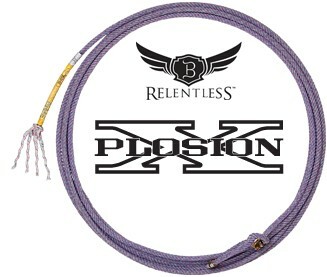 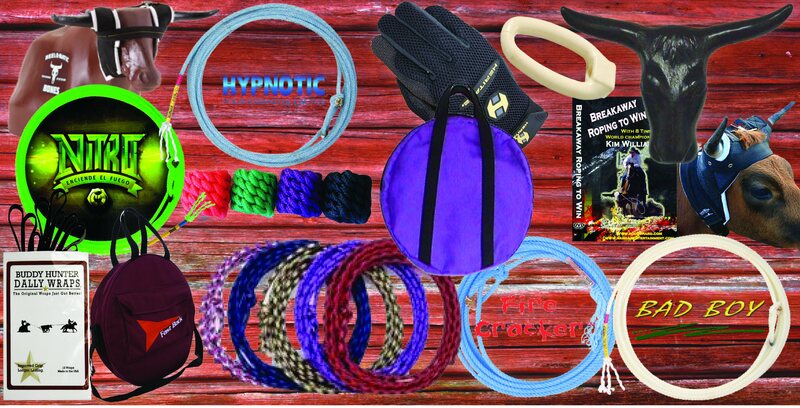 We carry Cactus Ropes, Classic, Rattler and Fast Back Ropes. 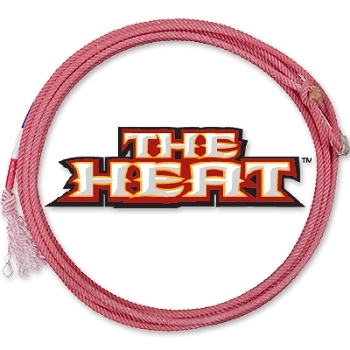 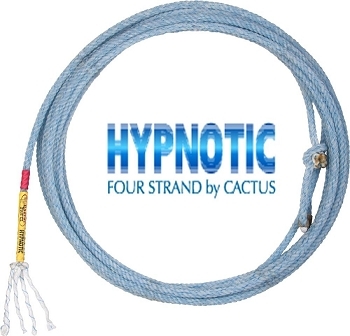 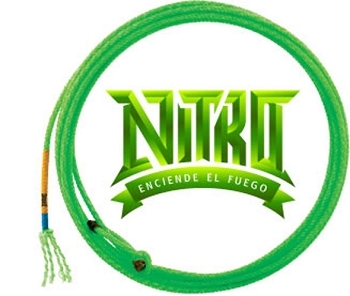 Team ropes from Rodeo Hard: We carry Cactus Ropes, Classic and Fast Back Ropes.